Our Search Engine Optimization (SEO) service ensures your website never gets lost in the trillions of web pages when someone runs a search for a product or service that you market. Through our SEO service, your website gets seen through improved rankings on Google. Higher traffic means more potential customers for your business. Meanwhile, our Search Engine Marketing (SEM) service using Google Ads helps you reach only the potential customers who are searching for your products or services. Through the Ad links on Google, your website will become visible to your target market in a couple of days. What is the best thing about SEM? You only pay when someone clicks on your Ads. In other words, you only pay for definite results. 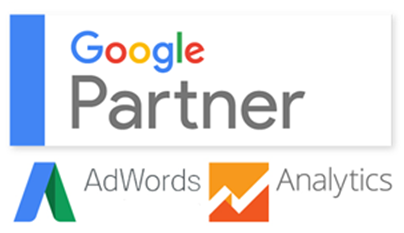 As a Google Ads Certified Partner for over 5 years, we will be able to provide you with a much better Return On Investment (ROI) through the best practices of Google Ads and creative writing. 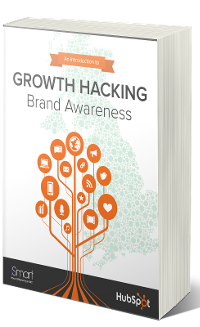 Percentage click-through rate (CTR) of branded vs non-branded keywords? Internet Marketing Ninjas have found through a study that often users will know what brand they are searching for and do branded searches, have a higher CTR than non-branded searches from users asking a question and open to the possibility of Google telling them an answer. 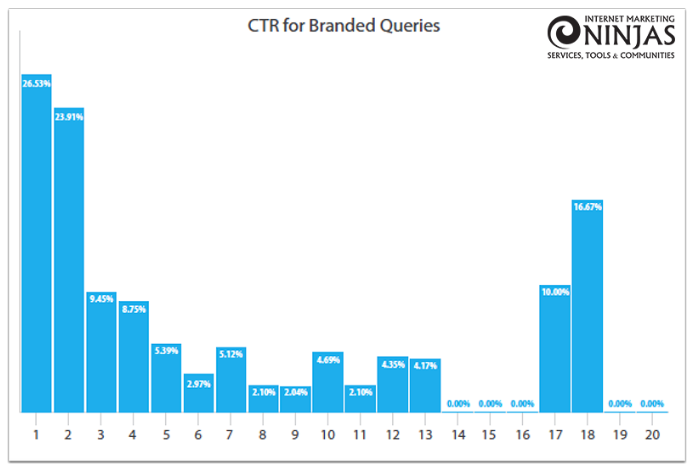 They also found that branded queries have higher CTR on the first half of the first page of Google. Surprisingly results 17 and 18 also have high CTR. 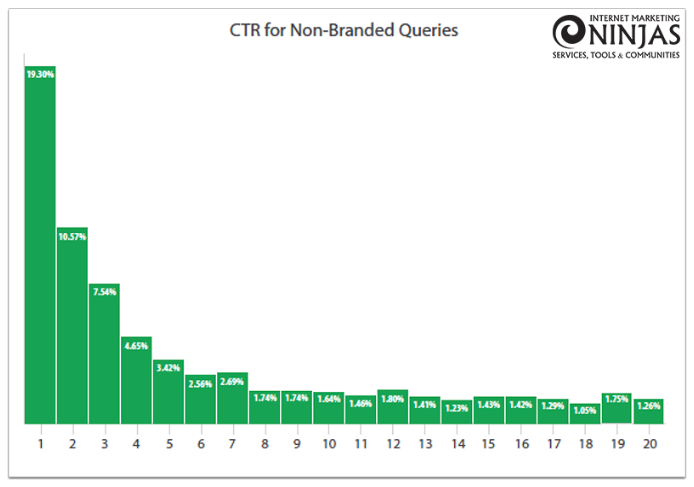 However, non-branded queries have a steady decline in CTR. The average CTR for the first position is 19.30% whereas the second position CTR is 10.57% almost halving. Do click-through rates (CTR) decline based on position? As of Oct. 2018, the international average CTR for results on desktop in first ranking position was higher at a CTR of 34.17, compared to the average first ranking result on mobile at 28.13 CTR. Click-through rates do decline the further down the Search Engine Result Page (SERP) positions. Not only do they decline, but the difference between the 1st and the 5th positions is the largest decrease with an average of 26%. This chart shows clearly the reason for the importance that every marketer should place on ranking his website first on SERPs. There are big differences in CTRs for the 1st and the 2nd to 5th positions. Users are less likely to scroll down for information as this requires a little more time and effort. Very often, the first couple of websites are well trusted because Google has placed them higher than other websites that can be found on page 1 and other pages. 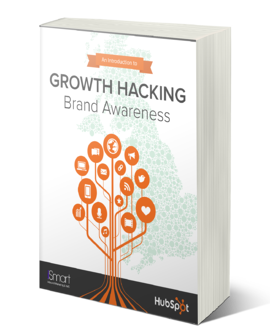 Does your website stand out from the trillions of web pages on the internet? Do you want to increase the number of visitors to your website? Does your website deliver the value you expect from it? Let iSmart’s SEO service help your customers find you. Up to 70% of a popular site’s traffic comes from search engines such as Google or Yahoo! With higher rankings on search engines, your website has the potential to become a powerful sales tool. Here is a step-by-step guide on how iSmart’s SEO Service can help your website gain higher visibility via search engines. Our SEO consultants will review your site and its current performance on Google. We will report on the current strengths and weaknesses of your website, and discuss SEO methods to improve the current rankings of your site. Is your website 100% mobile compatible? How is its loading speed? Does it cater to the increasing voice search volume? What about the user experience of your website? Our SEO consultants will conceive a set of keywords and phrases that best describe your products and services. These are the words and phrases that search engine users are most likely to key in when searching for your products and services. We will need to understand your business, the terminology commonly used, and the words and phrases customers use to describe your products and services. 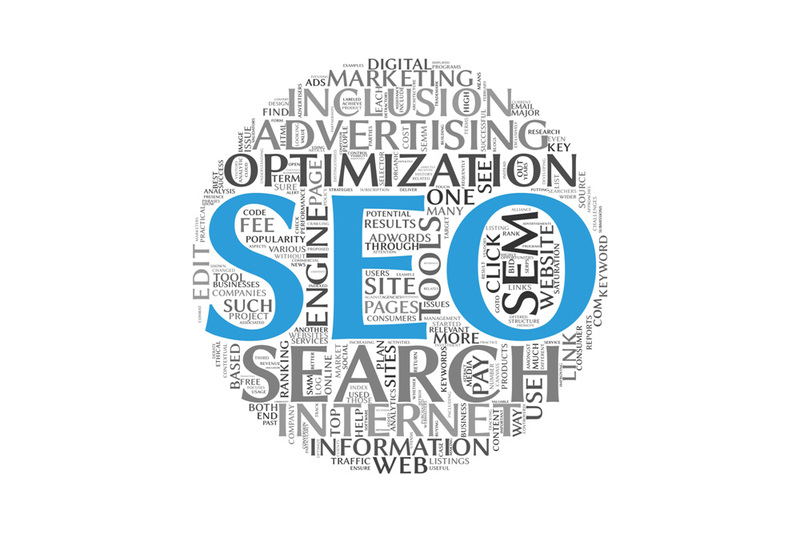 Then our SEO consultants will make recommendations to make your website search engine friendly. These include making changes to your website’s off-page coding as well as on the readable text. Our experienced team of SEO consultants, copywriters and programmers will make suitable changes to make your website rank high on search engines for your chosen keywords. Establishing incoming links to your website is a crucial part of the success of any SEO project. Our SEO consultants will link your website with other popular websites, directories, blogs and forums on your behalf to drive referral traffic to your website. Once the above website changes are implemented, we will keep track of your website’s performance for the next 12 months. We will note down its rankings and recommend suitable adjustments to further improve the visibility of your website. Higher visibility on Google and Yahoo! Let iSmart’s SEO Service make your website work harder and drive your business to higher levels of success.